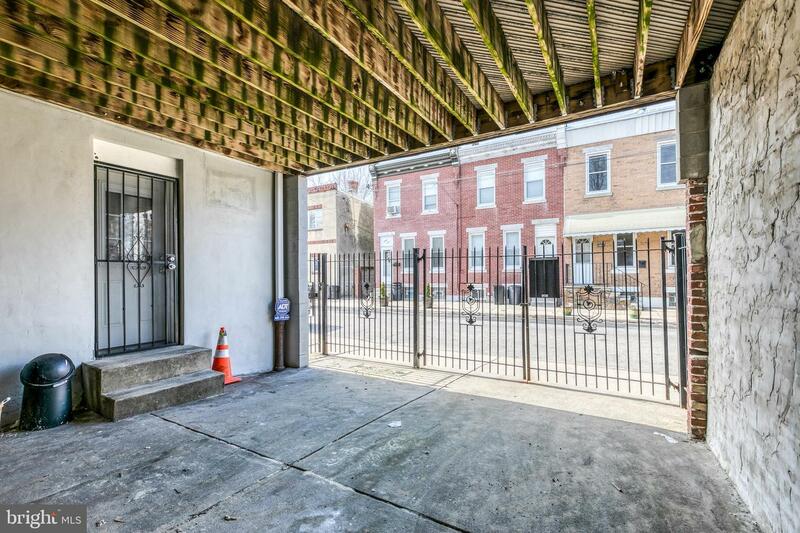 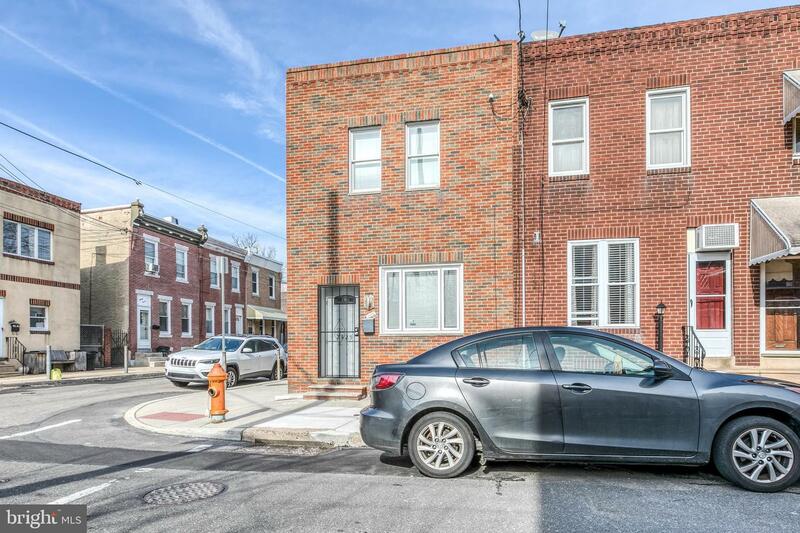 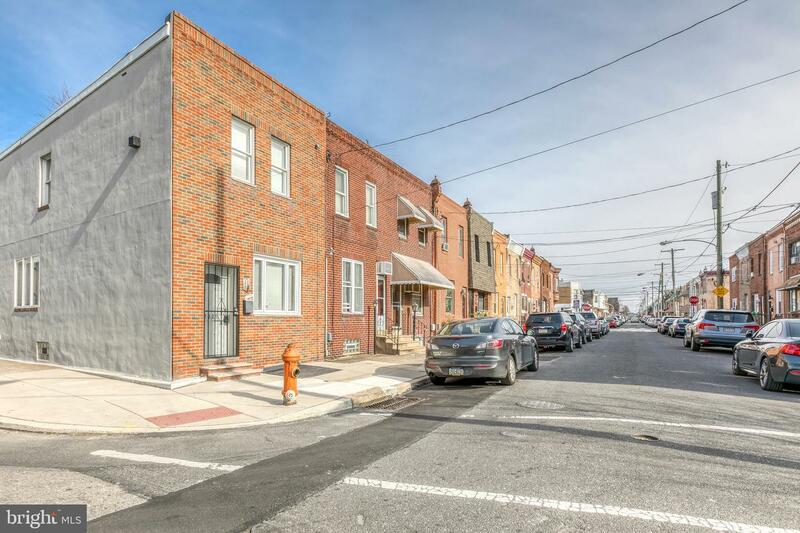 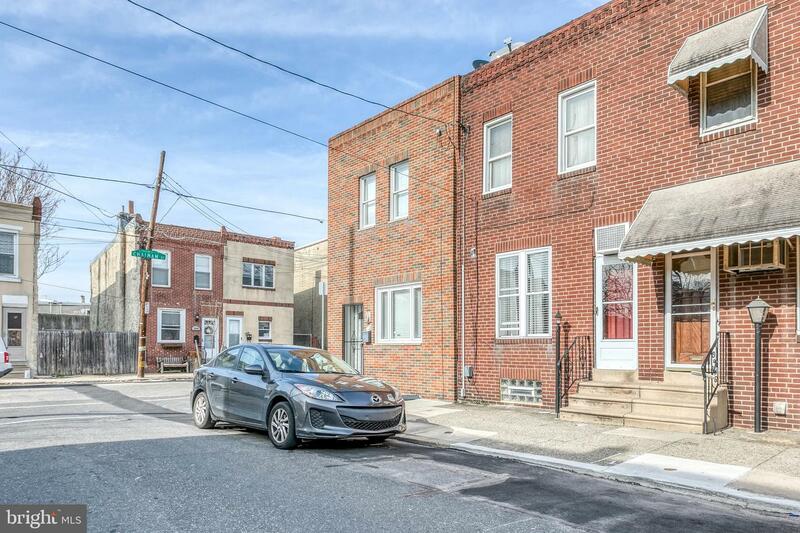 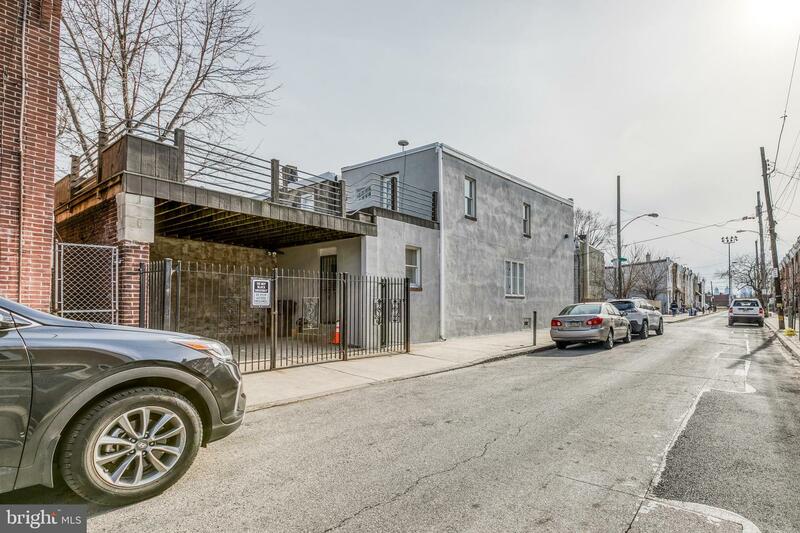 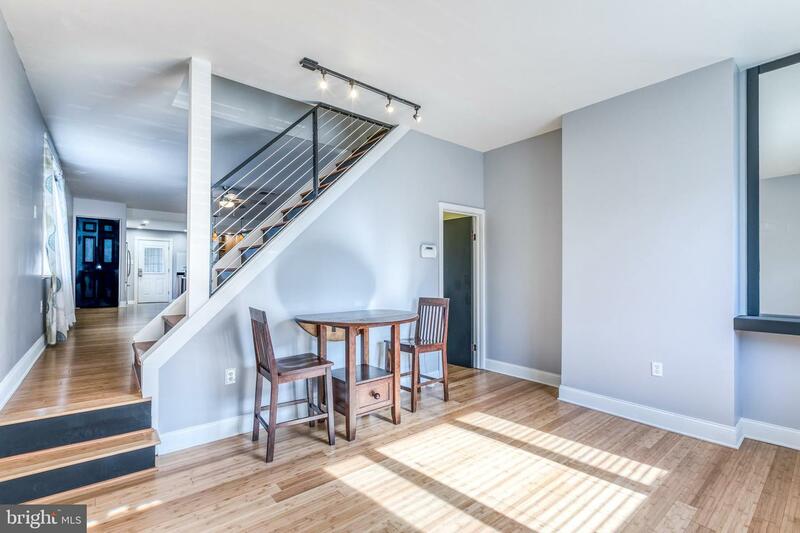 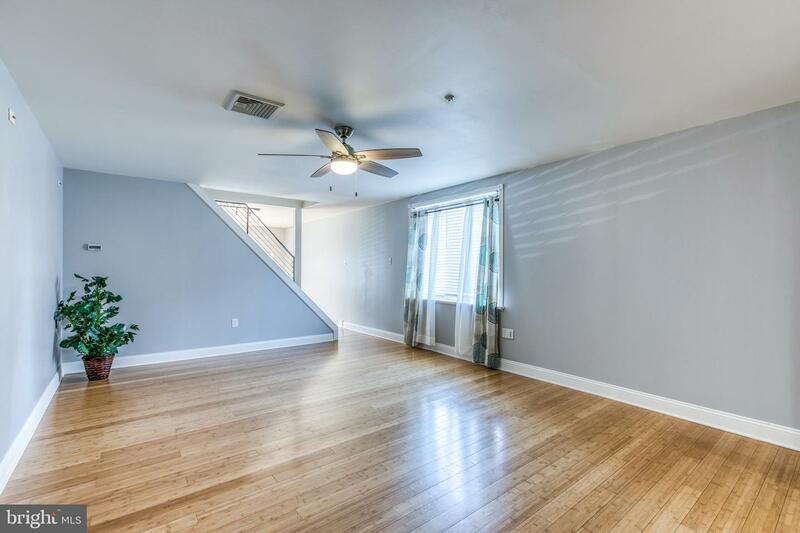 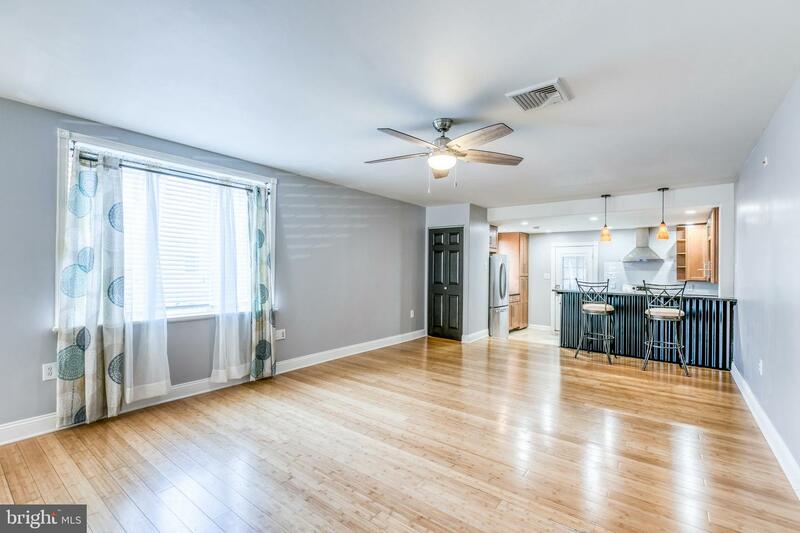 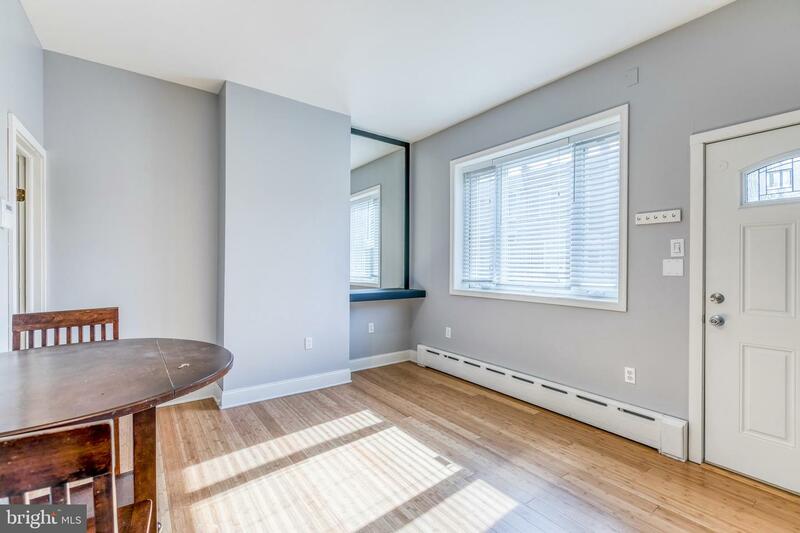 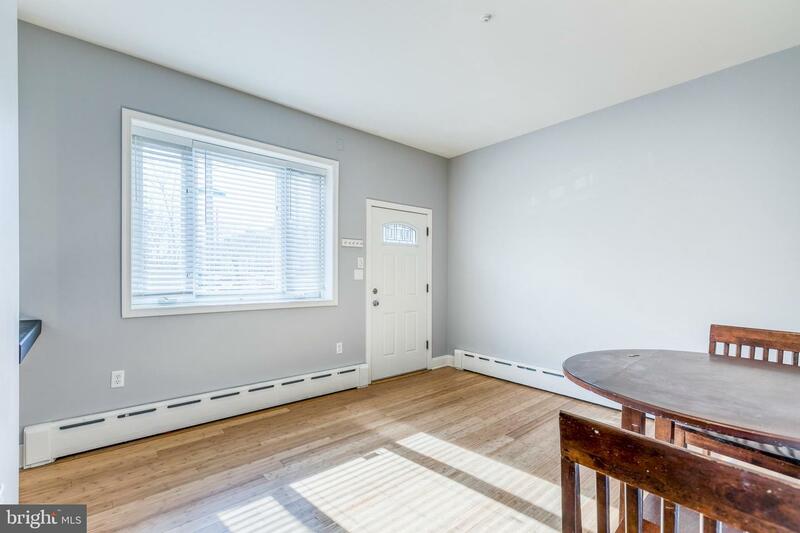 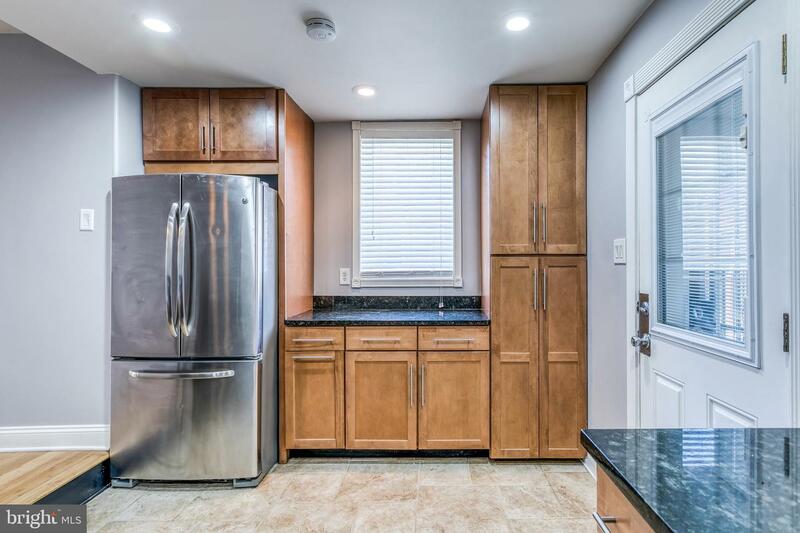 Recently updated 3 bed/2 bath end rowhome with excellent curb appeal on a great block in Port Richmond. 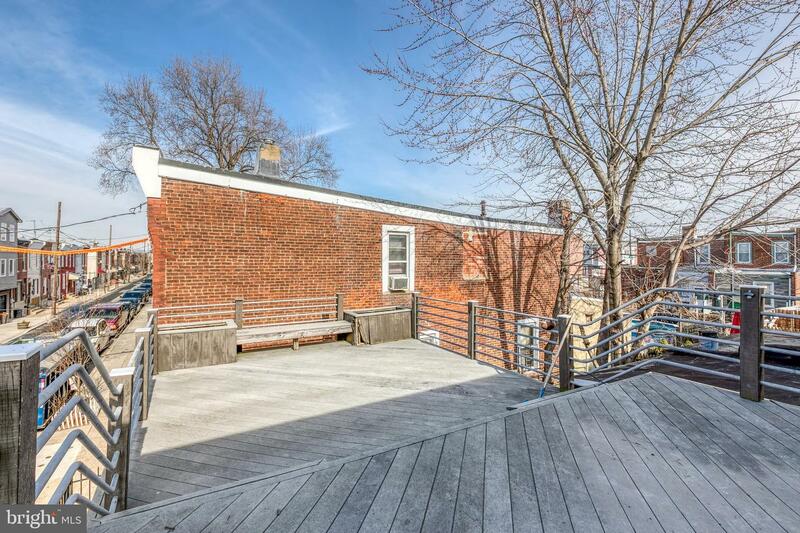 Enter into the sun filled area that could be perfectly set up as an additional seating area. 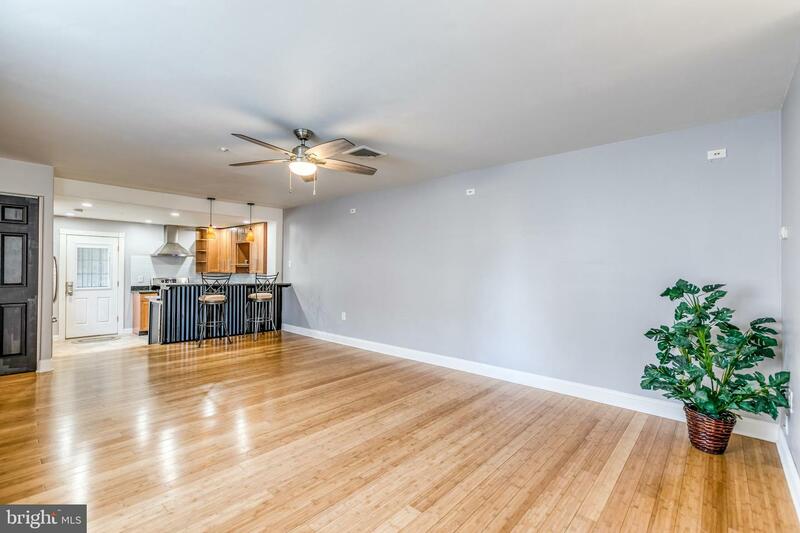 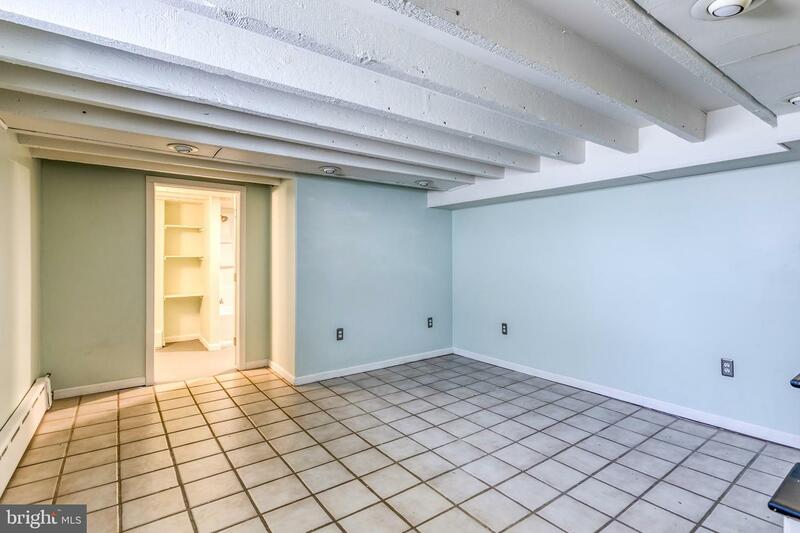 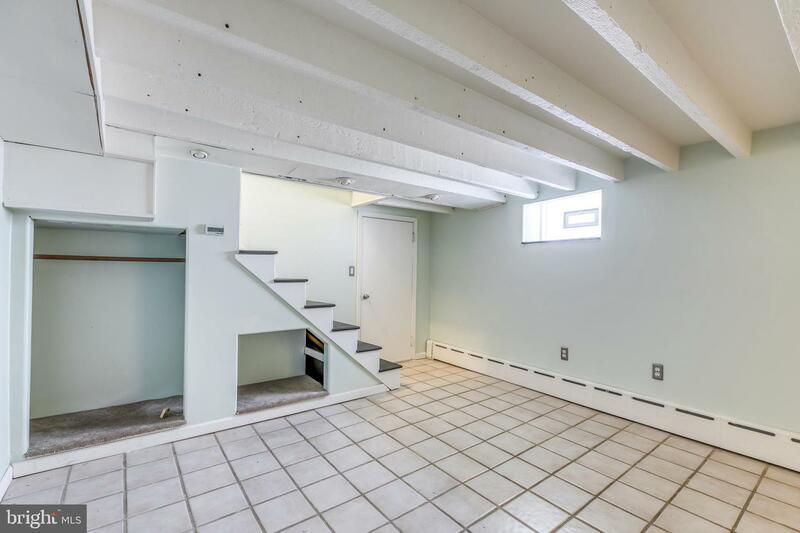 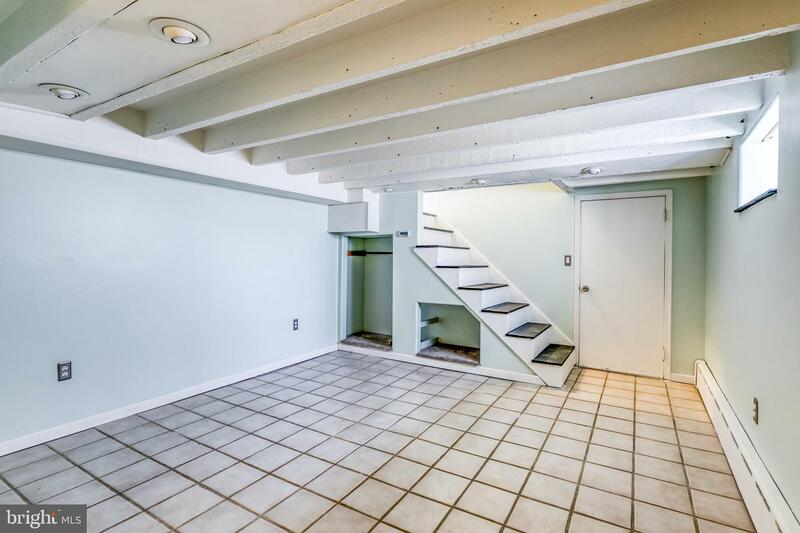 Past the stairs you will notice a huge wide open floor plan with plenty of space for a living and dining area complete with a large window letting in more sunlight. 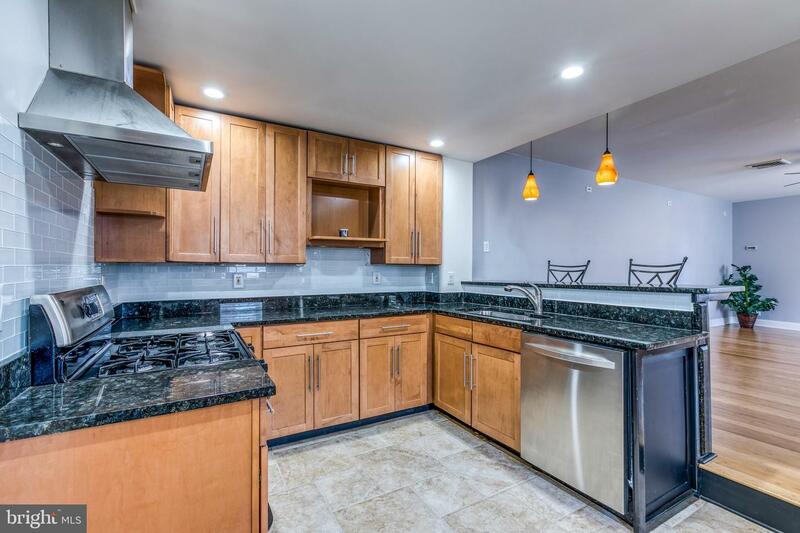 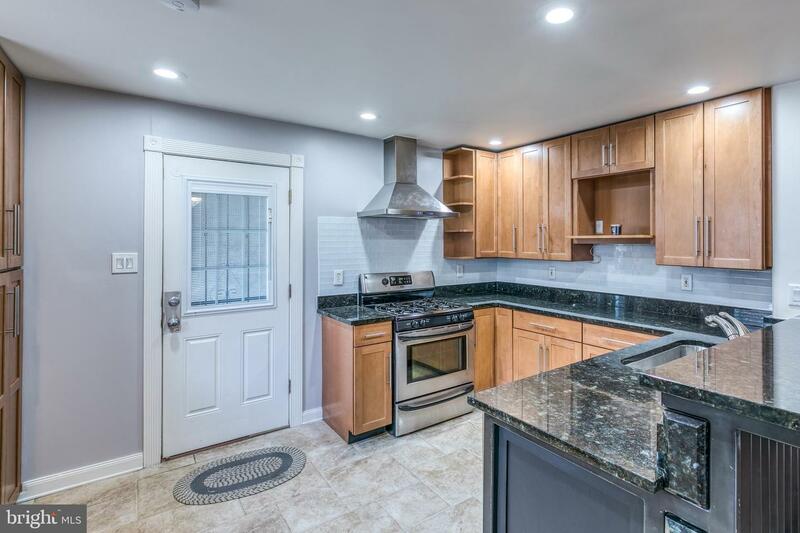 The large eat-in kitchen features updated wood cabinetry, granite countertops and stainless steel appliances. 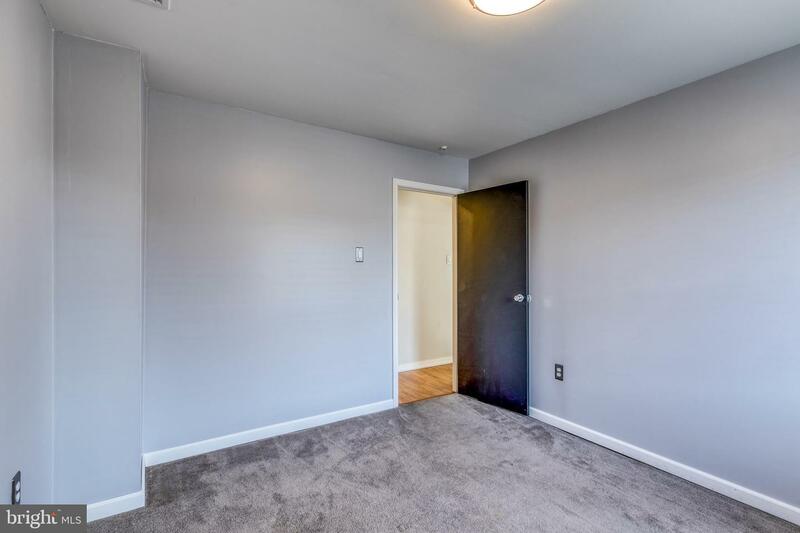 Through the rear door you will find a PRIVATE parking space which provides plenty of space for one car and the opportunity to park a second car immediately behind it. 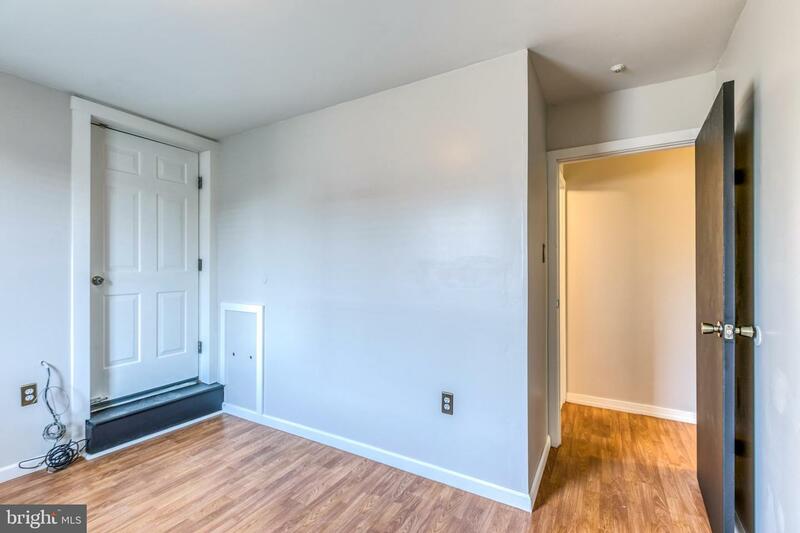 That is almost unheard of in this area! 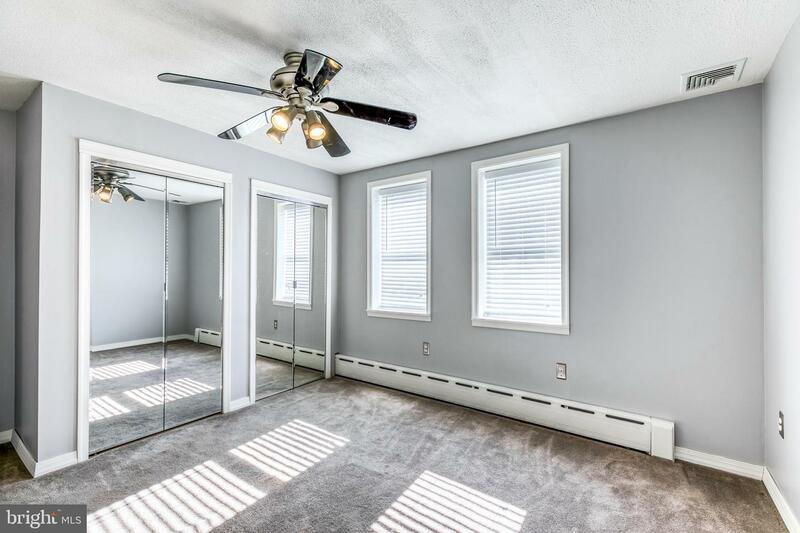 The second floor hosts three well sized bedrooms with ample closet space and well kept carpets. 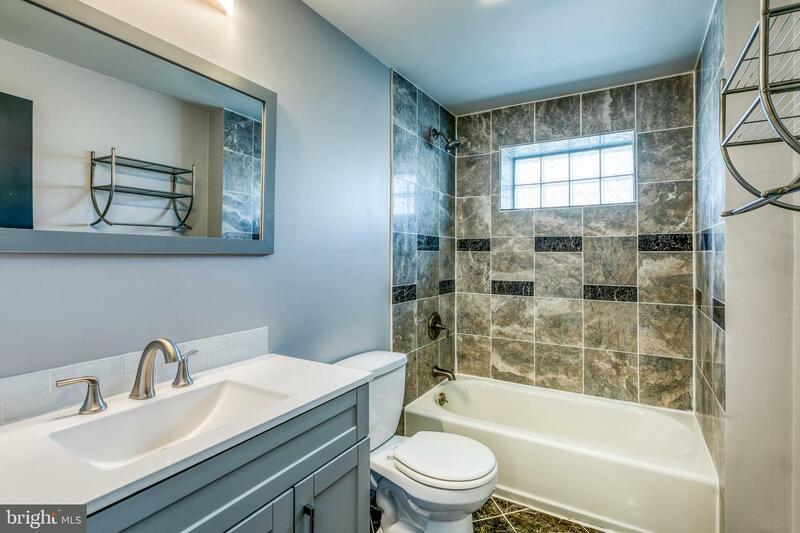 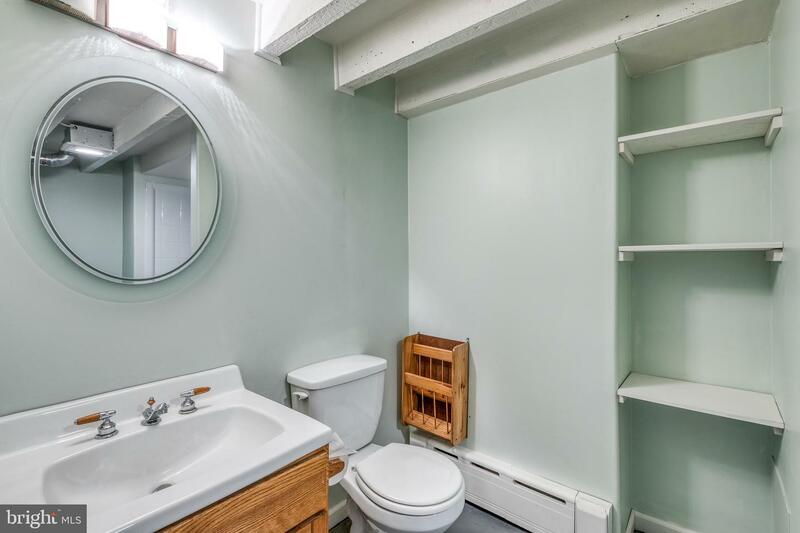 There is also a full bathroom on this floor with a brand new vanity and modern tile. 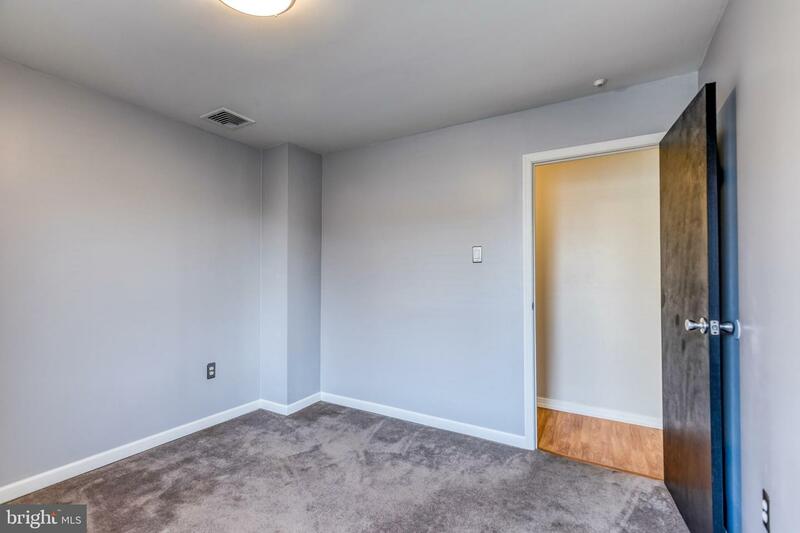 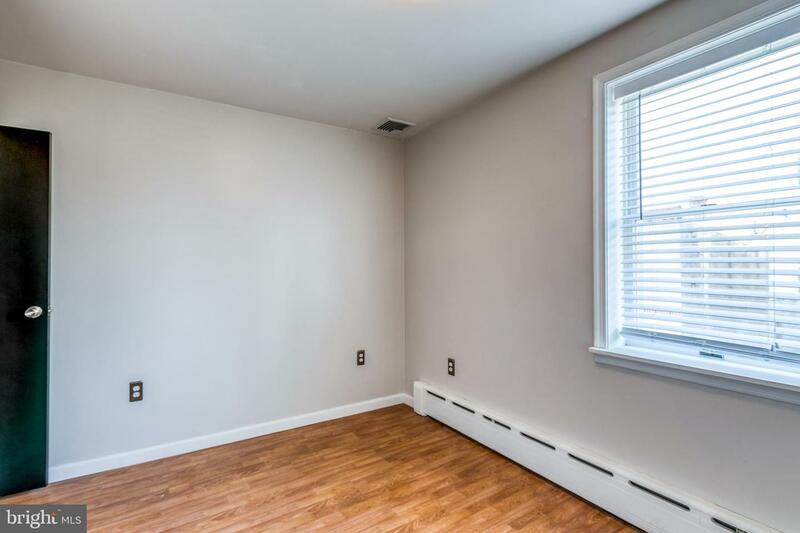 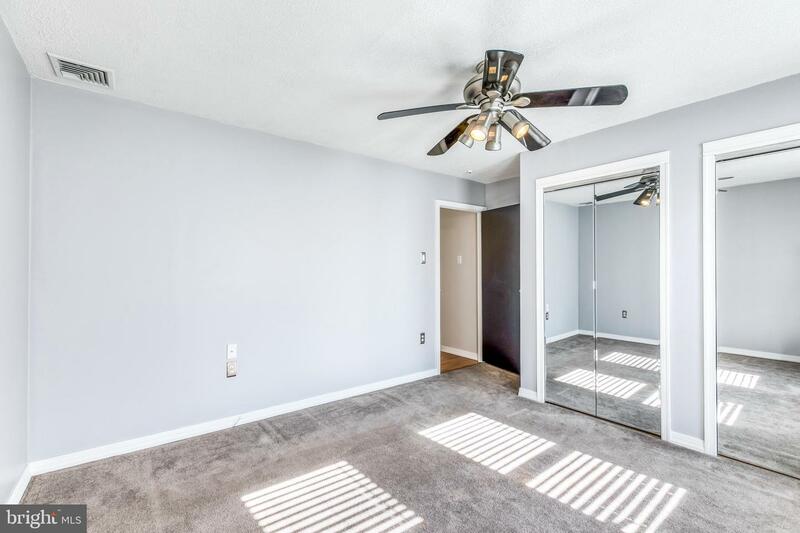 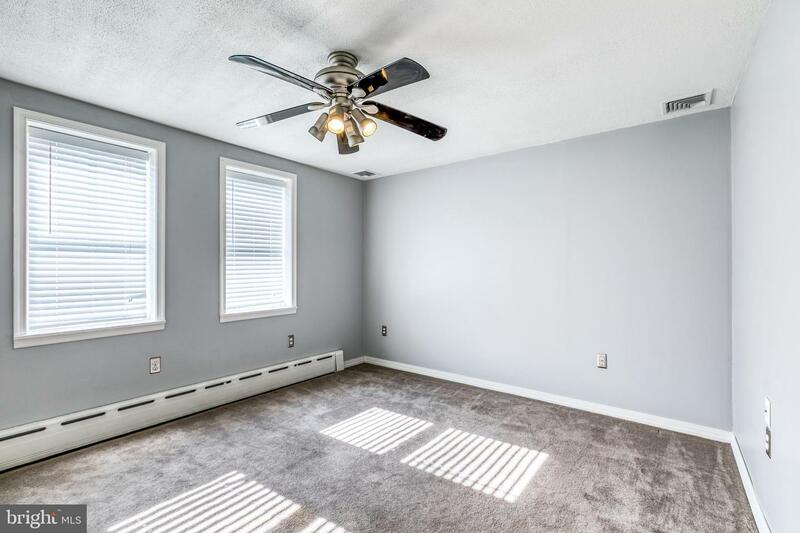 The third bedroom is finished with laminate flooring and also has access to the rear deck. 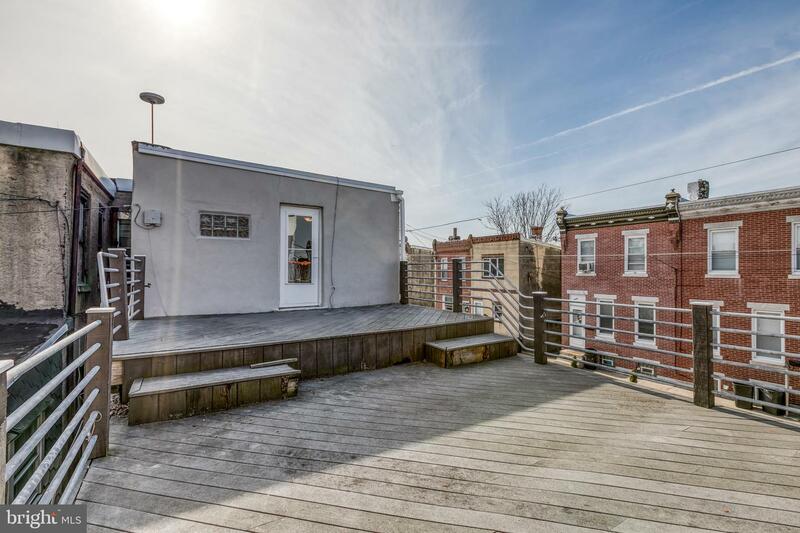 This deck is massive and will be perfect for grilling or entertaining guest this upcoming Spring and Summer. 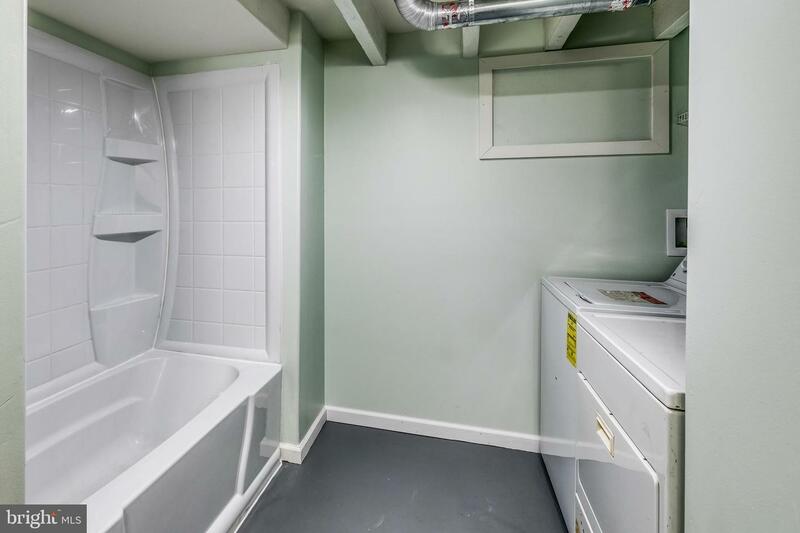 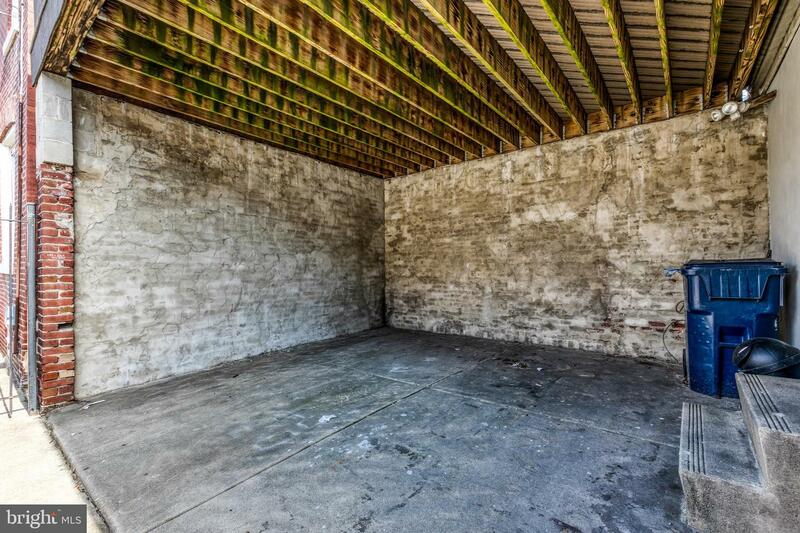 The finished basement is tiled and has another full bathroom complete with a washer and dryer. 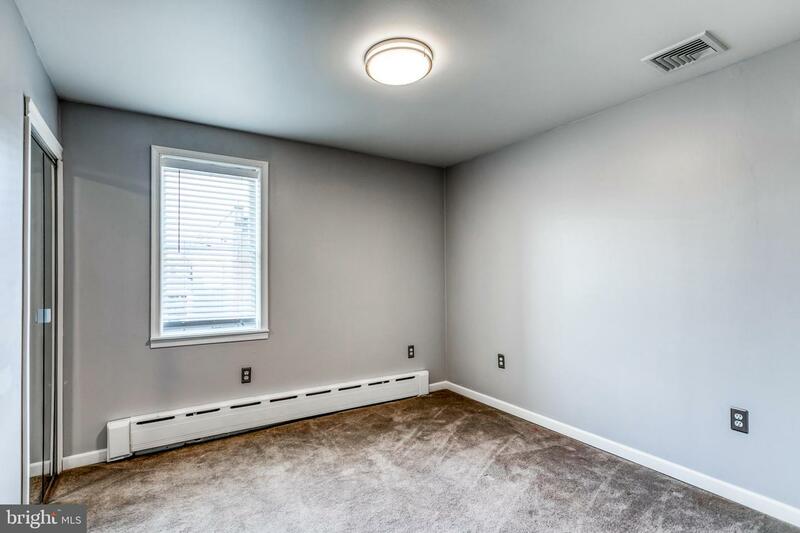 The home has hardwired smoked detectors and an alarm system installed for the future homewoner. 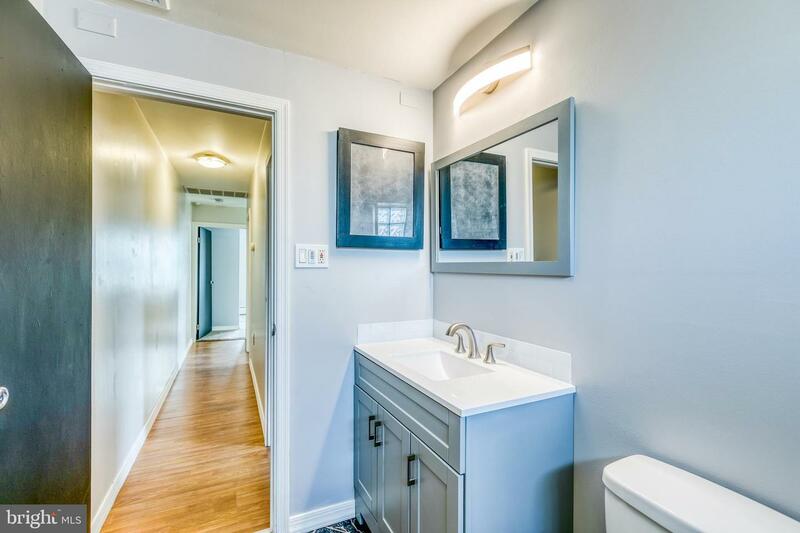 This is a one of a kind home that will not last so schedule your tour today!